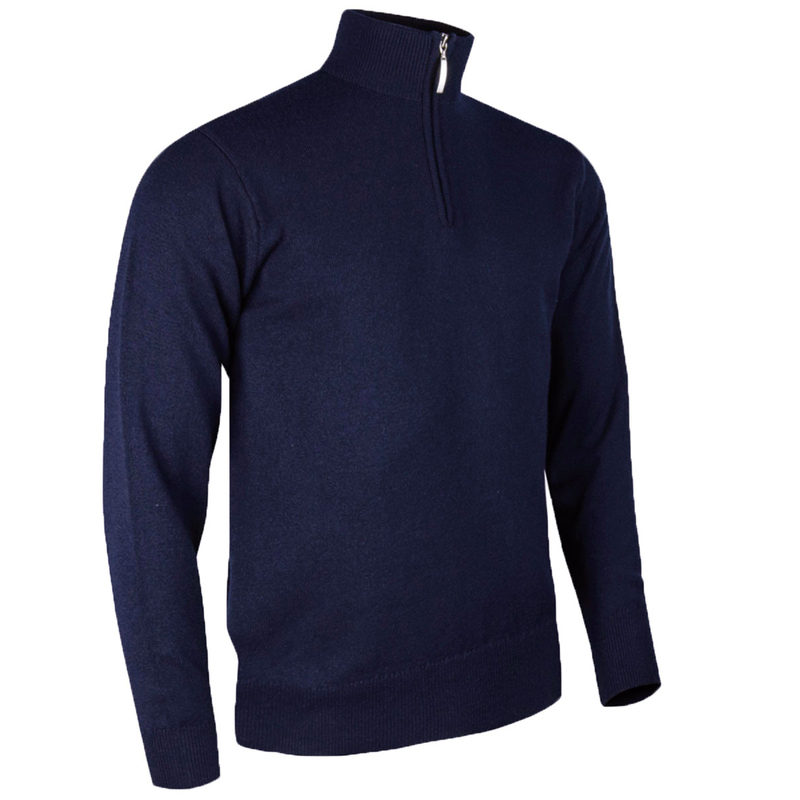 This premium quality item of clothing, has been constructed with an extra fine merino wool, which is re-known for its natural properties. 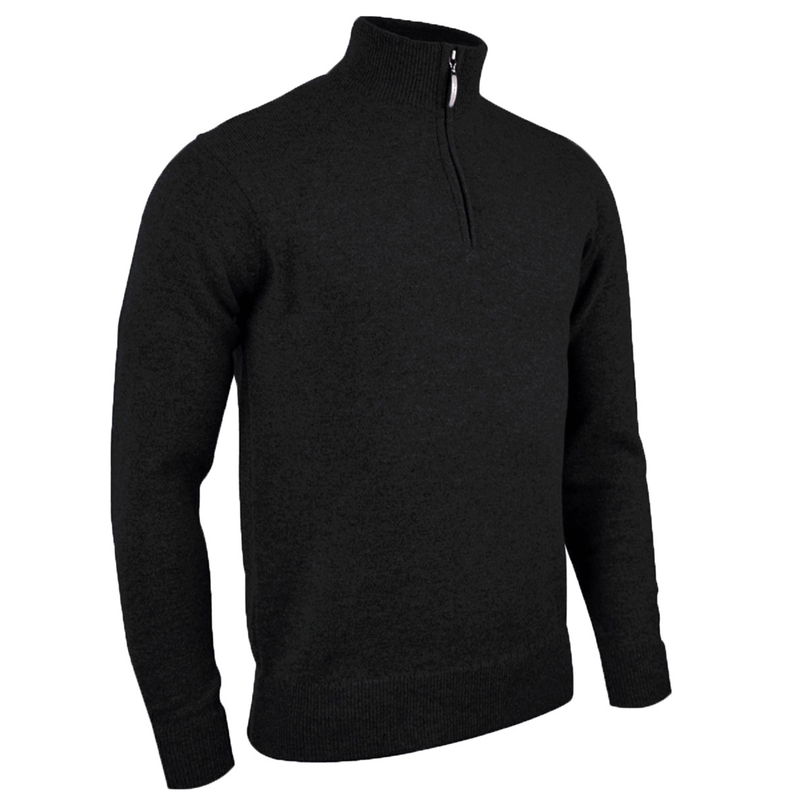 The sweater has thermal properties to keep you warm, and is highly breathable to keep you performing at the very highest level in comfort. The layer has a half-zip opening and raised neck to lock in your body warmth, and is shrink resistant to keep you looking your best.